What is the KTBYTE Invention Convention? Since September, 13 KTBYTE students in the rigorous KTBYTE robotics advanced club have been hard at work on their inventions. These students, with strong programming skills and trained by award winning student instructors, have built life-changing inventions. Watch the student’s well-rehearsed presentations at the first student run KTBYTE invention convention, and see how they responded to the judge’s feedback and questions! 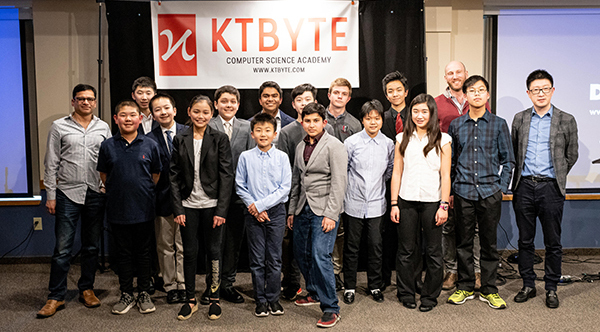 In preparation for the AAS Northern New England Regional Invention Convention, we held the first ever KTBYTE Invention Convention here in Lexington, MA on March 23, 2019, where our students presented their inventions in front of a panel of esteemed judges. Along with the student presentations, we also invited Dr. Nicolas Fang, a professor of Mechanical Engineering at MIT, to give a keynote speech. Our panel of esteemed judges included Mr. Andre Verner, Nicholas Fang, Ryan Leung, and Veera Ragavan. 9 out of 12 KTBYTE students won 11 medals at Regionals. You can read about the event and view the results of the Regional competition in our upcoming post. Students that are placed in the Regional competition will be moving on to participate in the National competition. 12. Katerina L. | Water Your Plants! KTBYTE Robotics Club is a student-run program. It was created in the Summer of 2017 by Sidharth, quickly joined by Arthur. Now, there are three levels of clubs taught by several talented student instructors like Alex, Jonathan and Boyan, in addition to Sidharth and Arthur. These students, with strong programming skills, have built life-changing inventions. Last year, five out of six KTBYTE students secured entry to the 2018 National Invention Convention and Entrepreneurship Expo (NICEE), by placing in the AAS Northern New England Regional Invention Convention in April 2018. NICEE is an invitation-only national annual convention celebrating K-12 inventors and entrepreneurs from all across the U.S. Student finalists of various local, regional, state and sectional competitions with qualifying projects are invited to attend and showcase their efforts. Are you a total beginner and want to learn Arduino? This class is for you! Want to learn the basics of a very powerful and popular single-board computer – Raspberry Pi. 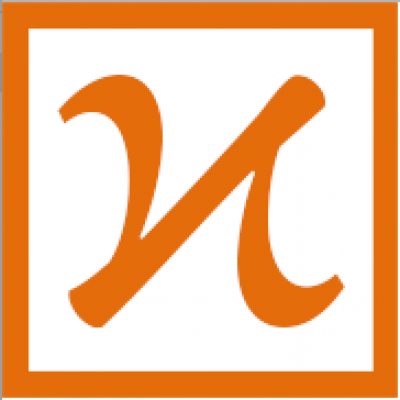 We will also introduce you the basics of Python (a great place to start Python! ).